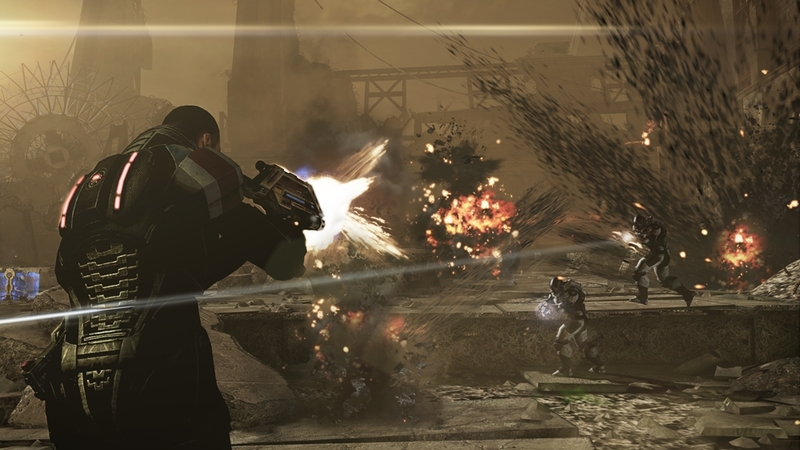 Fire the first shots in the war to take Earth back! 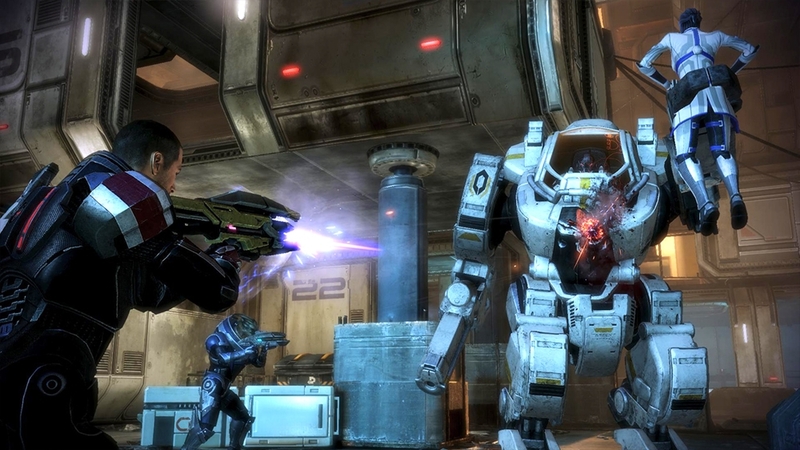 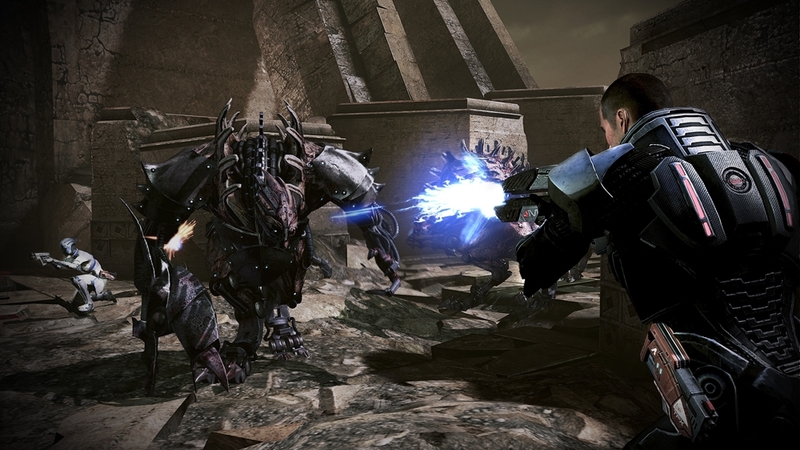 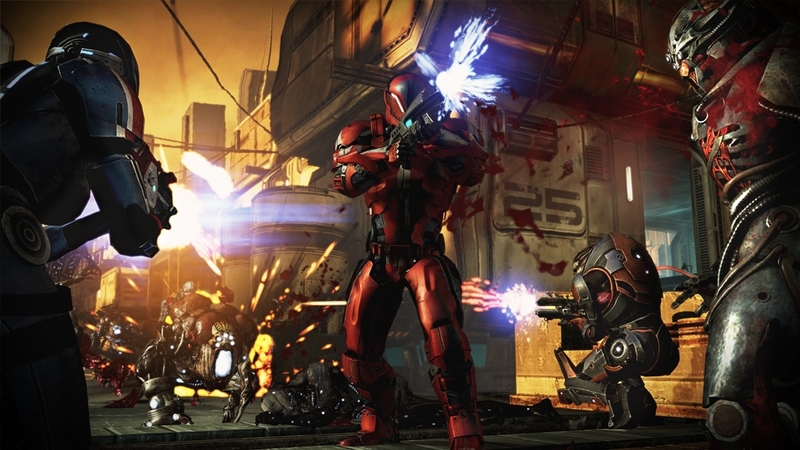 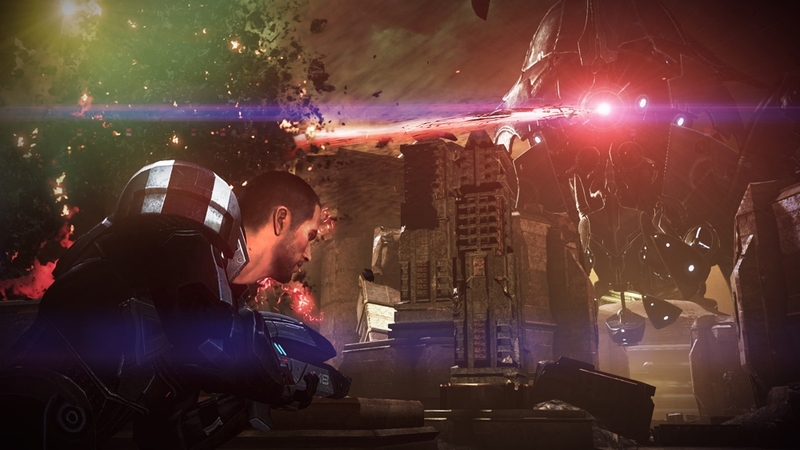 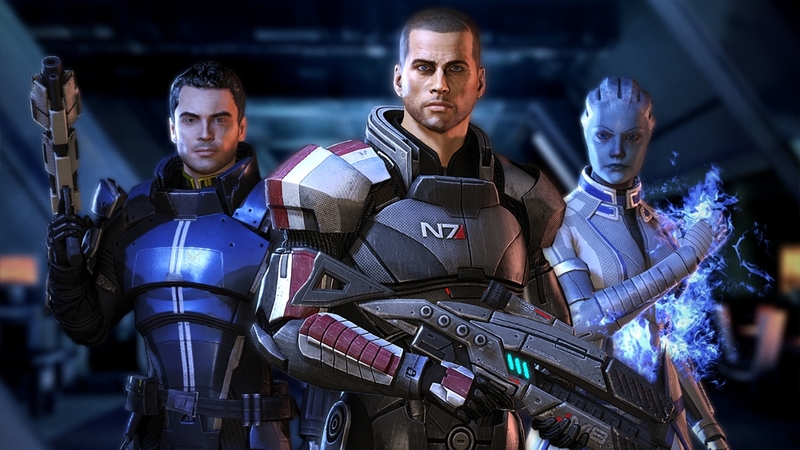 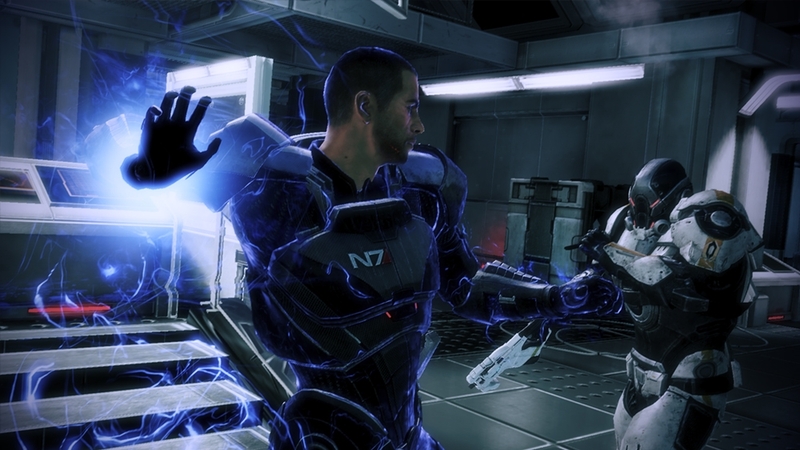 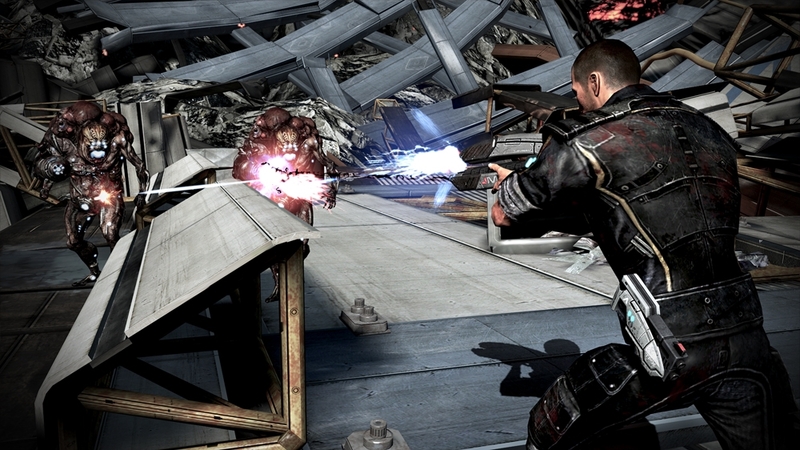 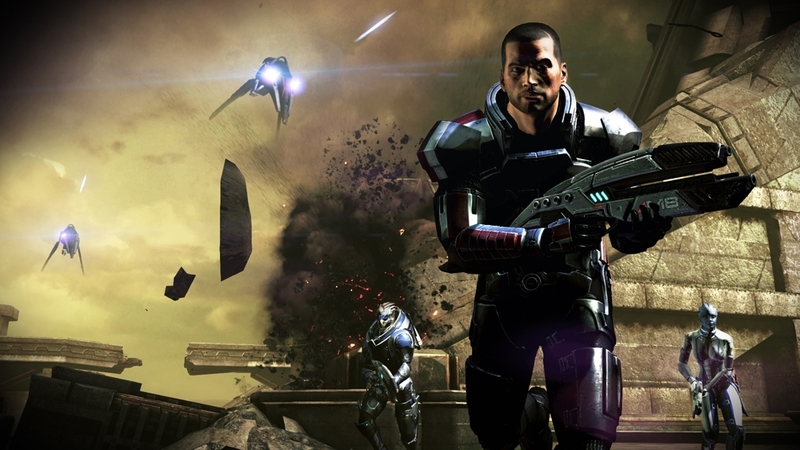 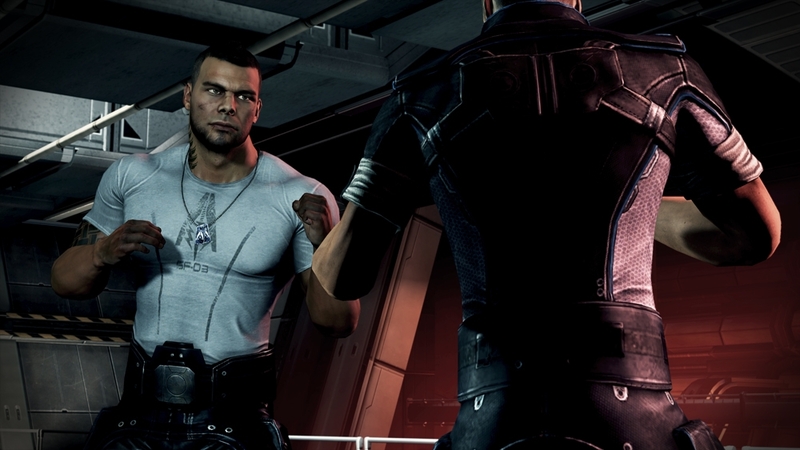 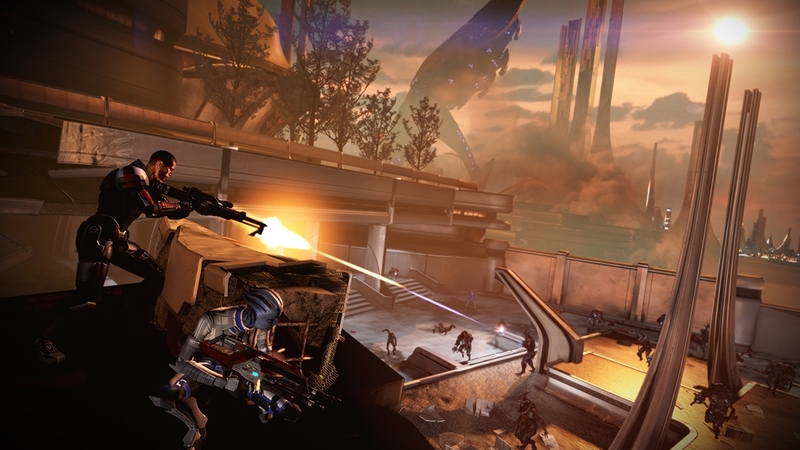 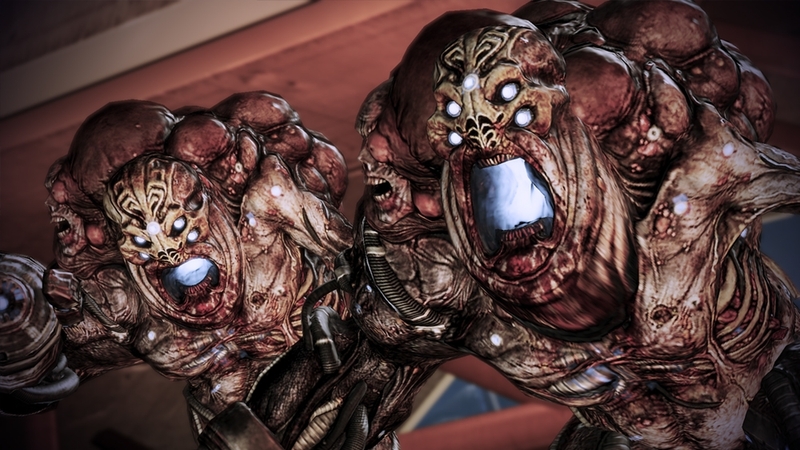 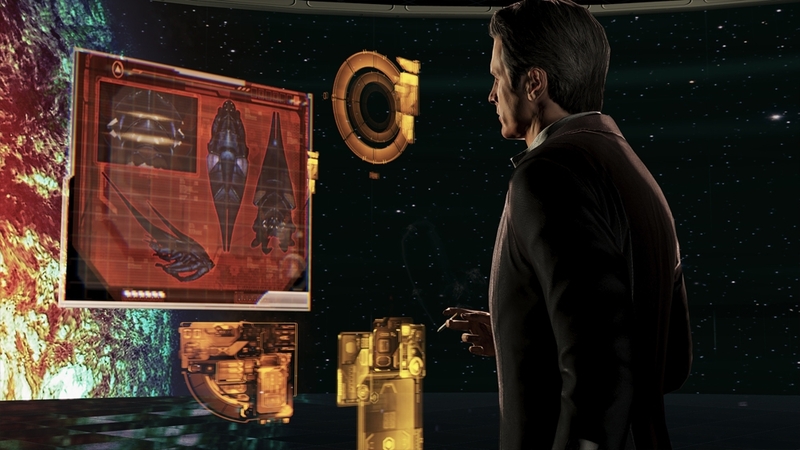 Voted Most Anticipated Game of 2012 at the SpikeTV VGAs, Mass Effect 3 puts you at the center of an all-out galactic war – and how to wage that war is up to you. 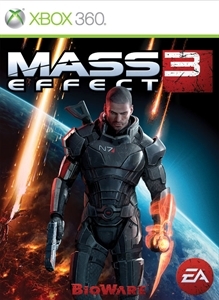 The demo begins in dramatic fashion with the spectacular attack on Earth, followed by a mid-game section showcasing the groundbreaking interactive storytelling, adrenaline-pumping action, ruthless and intelligent enemies, and deep customization that make Mass Effect 3 the must-have title of 2012. 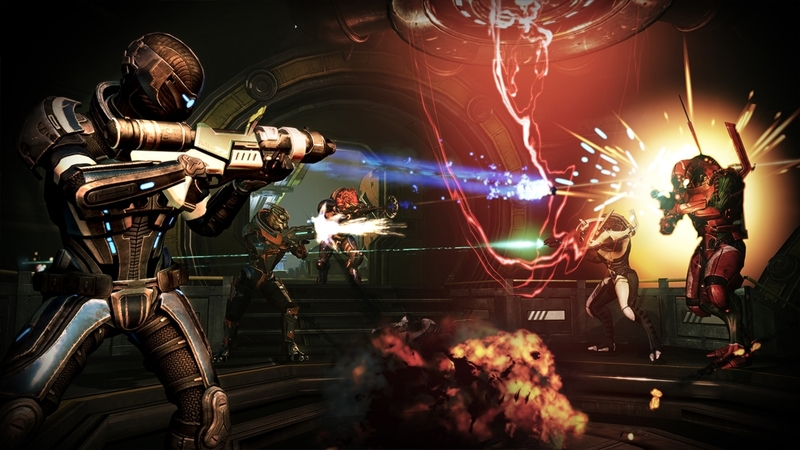 Jump into 4 player co-op missions with your friends in two maps from the full game and earn a wide variety of upgrades for your characters. 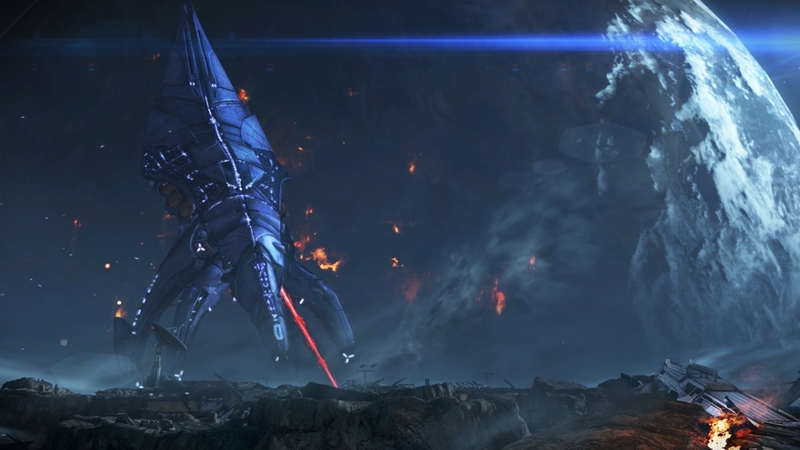 The multiplayer portion of the demo features an early-access period, so visit www.masseffect.com to find out how you can be among the first to the front lines!